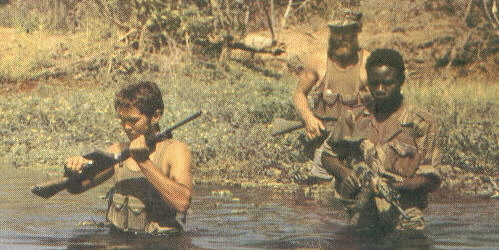 The Selous Scouts was a unit of some 1000 men and formed part of the Rhodesian Special Forces which included the Rhodesian Special Air Service (SAS) and Grey’s Scouts (a horse-mounted infantry patrol unit of approximately 200 men). The unit took its name from Frederick Selous, a white hunter and explorer, a friend of Cecil Rhodes who was involved in much of the exploration and pacification of the territory which became Rhodesia. Selous remains to this day something of a heroic figure among whites in southern Africa. 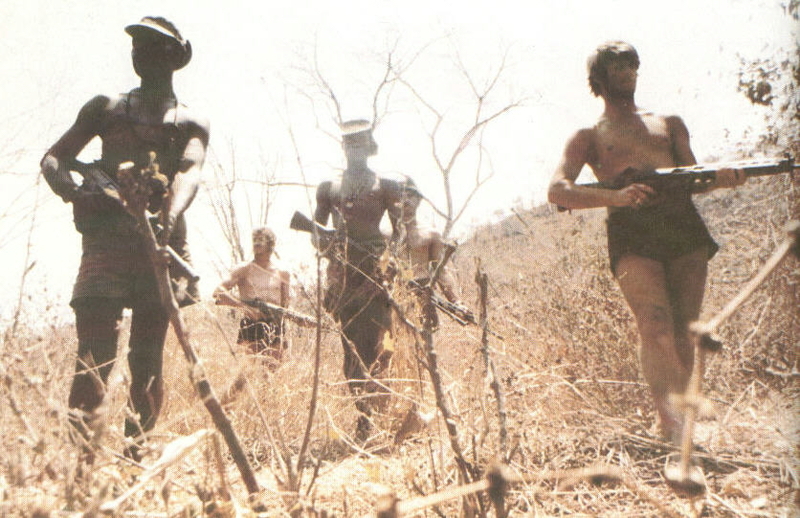 The Scouts were formed soon after the black nationalist guerrilla forces began launching increasingly effective raids into Rhodesian territory from the sanctuary of neighboring Zambia and Mozambique in the 1970s. The force was recruited from all races in Rhodesia but as time passed more and more black soldiers were brought into the organization because of the specialized nature of the tasks it had to perform. Colonel Reid-Daly, who had served with the SAS in the Malayan Emergency, commanded the Selous Scouts and all his officers were white. 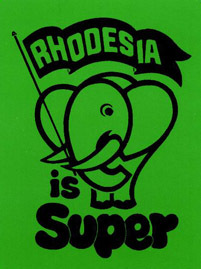 Initially, most were Rhodesians but one or two American and British officers joined the unit bringing with them experience gained in Vietnam and Northern Ireland. The unit was based in Inkomo Barracks in Salisbury but there was also a field training camp located at Wafa Wafa near Kamba. 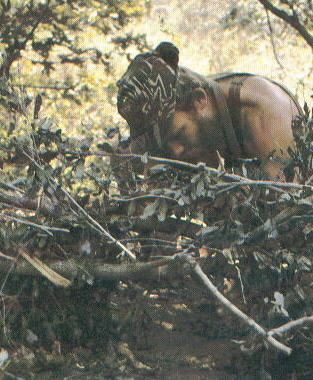 The training that new recruits received was generally considered to be particularly rigorous, even by SAS standards, and the methods used achieved a remarkable degree of realism. Much emphasis was placed on preparing men to survive in small groups in the arduous physical circumstances in which they would be required to conduct operations. 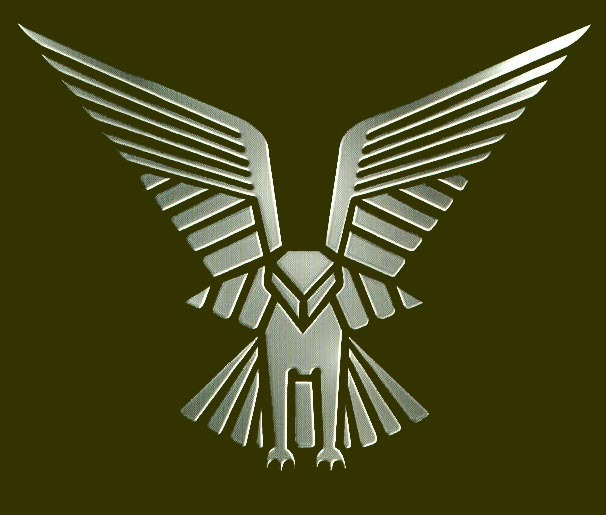 While the conventional units of the security forces were well-trained and highly-skilled in bringing the enemy to battle it became crucial that accurate intelligence should be acquired so that these forces, usually air or helicopter borne, could be deployed in the right place at the right time. The provision of this intelligence was the task of the Selous Scouts. As a ‘combat-tracker’ unit their role was to locate the enemy, ascertain his strengths and intentions and to pass this information back. In all counter-insurgency operations a major problem for the security forces centers on the question of how to move into an area of insurgent activity undetected. Unusual transport movement by road or using aircraft (especially helicopters) always warns the enemy. Even unusual movements of troops on foot are often detected. The Selous Scouts were trained to live for extended periods without reliance on any form of transport or the need for resupply. In their reconnaissance role they operated in very small groups (‘sticks’ as they were called) of four to five men which further enhanced their ability to remain undetected. 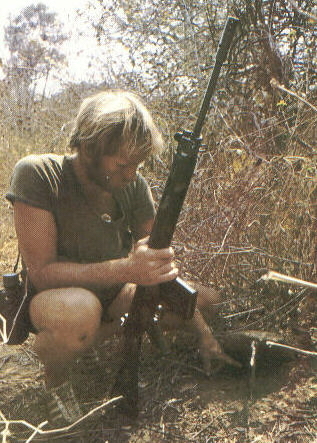 ‘Sticks’ would establish observation posts in known areas of enemy activity and they would remain there, completely self-contained, for long periods of time always reporting back, by radio, information on guerrilla movements which would be acted on by the more conventional units of the security forces. Many of the officers and men of the Selous Scouts, coming as they did from rural surroundings in Rhodesia, were past masters in the hunting of wild and game animals. It was a com­paratively simple matter for them to switch to tracking groups of enemy and they achieved a high success rate. It was not unknown for the Scouts to follow the tracks of an enemy group for anything up to a week, moving only in the morning and evening when the slanting rays of the sun tended to highlight the minute signs of human movement for which they were looking. Another method of gleaning intelligence on the enemy’s activity used by the Selous Scouts was to dispatch small groups of men into remote and often hostile areas disguised as guerrillas. They would, in this way, make contact with village communities and attempt to glean snippets of information on enemy movements, intended targets and rendezvous. This type of clandestine operation was often carried to its logical conclusion when careful training enabled ‘sticks’ of men in the guise of guerrillas actually to penetrate enemy camps and thereby neutralize a complete enemy group. Toward the end of the war in the late 1970s, when the guerrillas had succeeded in winning friends or pressuring unwilling supporters in the villages to provide them with information on security force movements, life for the Selous Scouts became more and more difficult. Villagers would, themselves, patrol the country around their homes in an attempt to locate the whereabouts of the security forces. These guerrilla helpers were known as majubis and many were young boys who would in any case normally be out on the hills tending the herds of cattle. If in their wandering they discovered an observation post they would deliberately move their herd right onto the Scouts’ position and thereby pinpoint the exact location of the security force patrol. These helpers also gave false information to the patrols in order to conceal the intentions of the guerrilla forces. Another ploy by the guerrillas designed to fox the Scouts was to change their clothing whilst out on patrol. A group of guerrillas might be seen to enter a village carrying weapons and wearing uniforms. 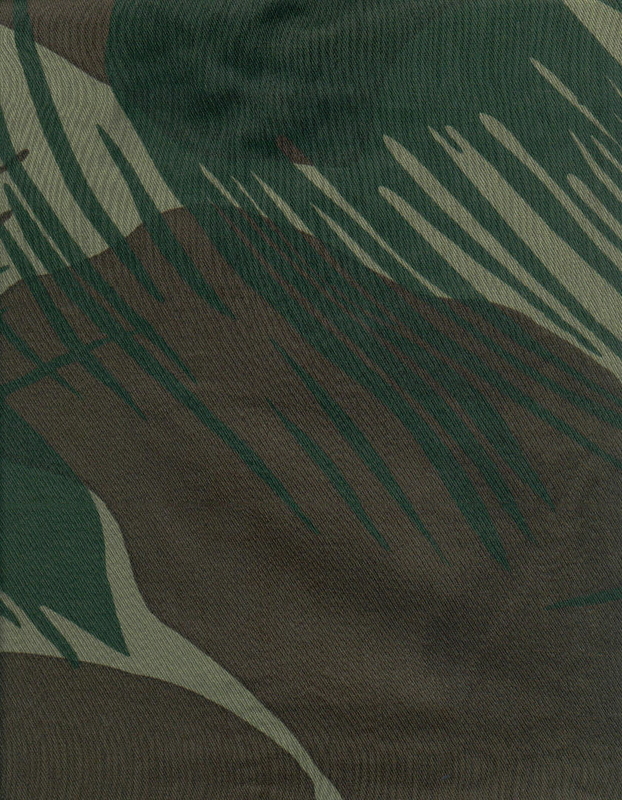 By concealing their arms and exchanging their camouflaged shirts for white or red ones they became extremely difficult to identify from a distant observation post. On occasion guerrillas were known to begin an operation wearing several layers of different colored clothing. Because of the inevitable secrecy which shrouded their activities the Selous Scouts became the object of much curiosity during the war. Their enemies depicted them as a gang of bandits and ruffians while their sup­porters were prone to see them as a group of experts providing the eyes and ears of the main body of the security forces.